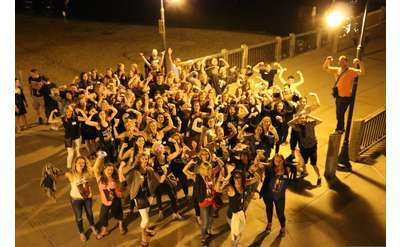 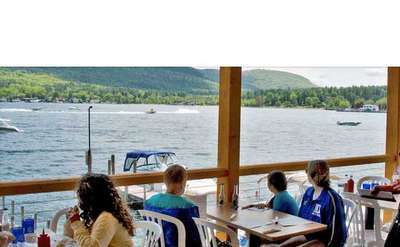 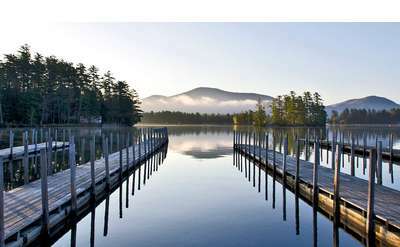 Lake George is a destination for nightlife and fun in addition to sun and sand and fun. 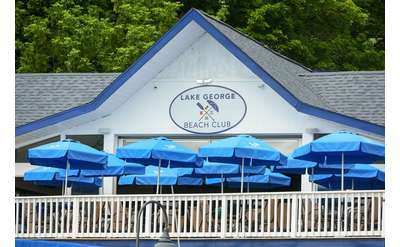 There is always something happening in and around Lake George, whether you're in the mood to rock and roll or chill with friends and an acoustic guitar. 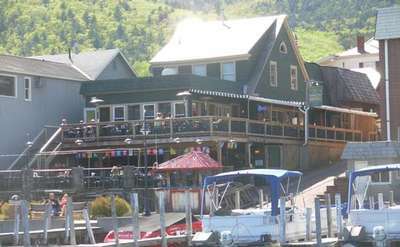 Your Lake George nightlife starts at these hotspot locations.